The annual Global CISO Forum is collocated with EC-Council�s most popular conference, Hacker Halted, now in its eighth year. 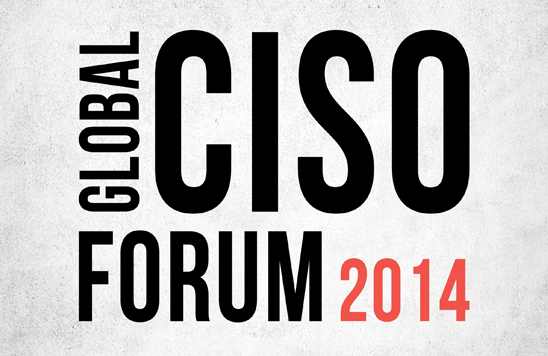 The Global CISO Forum is limited to C-level executives, VPs, Senior Directors, etc. To request an invitation, please email amber(dot)williams(at)eccouncil(dot)org.